Your resource for municipality insurance. Cal-Nevada Insurance Agency and our professionals have extensive experience in insuring municipalities. We understand that all public entities are not created equal and require customized solutions to cover everything from playgrounds, skateboard parks, and city planning to street and road management exposures. 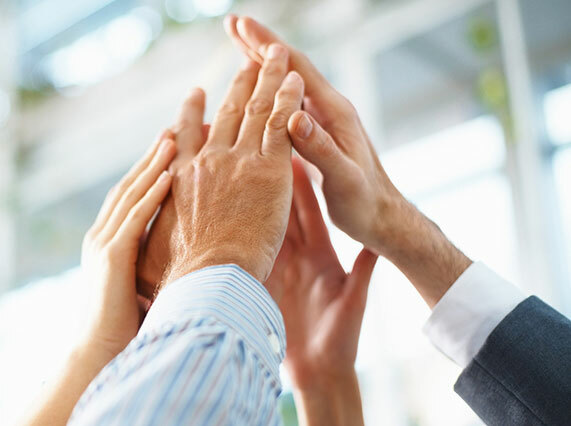 To this end, we work with leading insurance carrier partners to secure unique solutions supported by financial security, broad coverage, and best-in-class service. Our objective is to help your entity mitigate and transfer risk, control losses, and protect your bottom line. We also can help secure surety bonds that guarantee a public official will perform the duties of office faithfully and honestly.